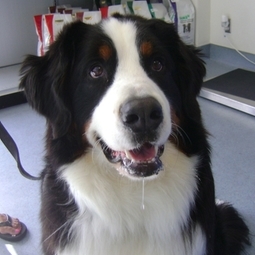 Nutritional Counseling - Paws 'n' Claws Veterinary Hospital, Inc. Nutrition is vital part to your pet's overall health and happiness. Maintaining the ideal weight for your pet will help ensure they have a long and happy life. Not sure how much to feed or what is the ideal diet for your companion? Our veterinary staff can help you come up with a nutritional plan that best meets the needs of your pet.